During times of cold weather, manatees will concentrate in warm natural springs or in warm water discharges from power plants, both essential for their survival. Crystal River is special because it supports the largest concentration of manatees in a natural spring area. 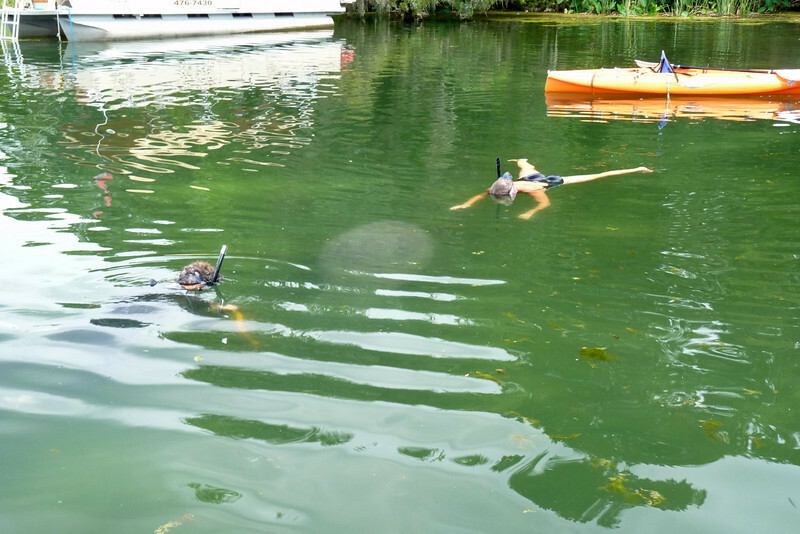 Concentrations of manatees in Crystal River are one of the highest in the State.